"Getting married first and then dating?" 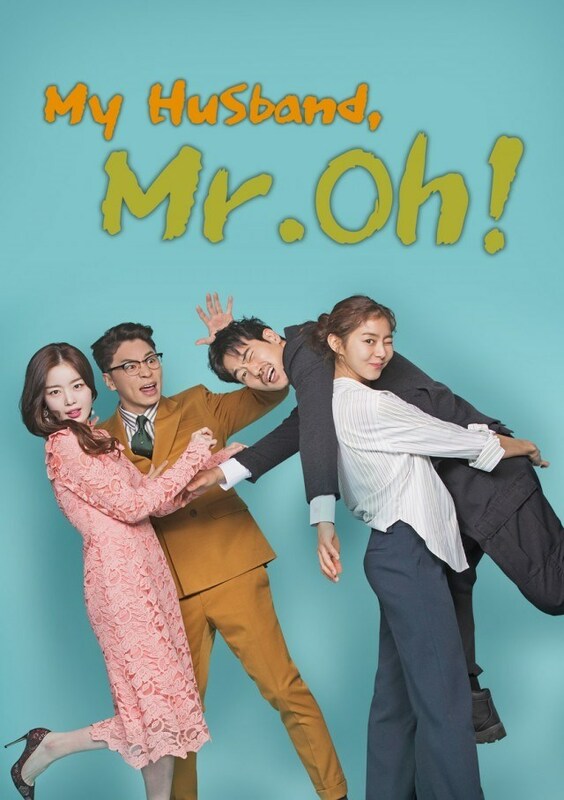 Starting from March 3, MBC weekend special drama "My Husband Oh Jak-Doo" has been broadcast which is supported by "Yakson House" in the production. The number of singles who are not oriented toward marriage is increasing in South Korea. However, living alone is uncomfortable. When replacing a light bulb, when the back is itching, even when having a meal, etc. Moreover, there are many unfortunate things for living alone. The Solo people get sad when they are hesitant about ordering delivery food or when they go on a trip or a meeting between couples. Also, it is scary to live alone. When one is very sick without even having energy to go out and buy some medicine, she would think - "It is the reality that I could die from the solitude which I could also be found after few days or even a few months since nobody would not know about my death." If it is the case of a woman who lives alone, there is one more option. For a woman who lives alone, she would not be totally comfortable even in her own house because the society nowadays is considerably dangerous. It is a world full of crimes against women who live alone. Anxiety obtained by the idea that “one cannot be totally safe even in her own house” is a social penalty! It is the life of a woman who lives alone. There is a woman here who chooses non-marriage life. Her life is so hard for the marriage and she also dislikes living with someone. However, she is sick of being alone and scared. She is hesitant about marriage but because of the physical discomfort and psychological fear that it has to suffer alone, she desperately needs her social position to be “married.” Due to her desperation, she chose to adopt her husband for prompt marriage which is extraordinary! This unique woman is named Seung-joo and the man she chose is Jak-doo. A new type of marriage is presented by the city girl, seung-joo and the country man, Jak-doo. "This drama is about the true happiness of life and the meaning of love as the city girl - who are forced to live in this tough society; meets innocent country man – who has been lived for the opposite value." “My Husband Oh Jak-Doo” took a lot of attention due to the support of the Yakson House. Although a scene of "Yakson House" has not been shown yet in the drama, it will show up soon!